Important! 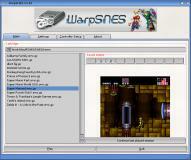 , remove previous instance of WarpSNES as the structure has changed. 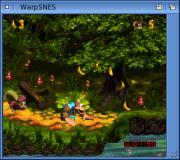 - Added amigainput support including button,axis and hats. Snes9x - Portable Super Nintendo Entertainment System (TM) emulator. Super FX assembler emulator code (c) Copyright 1998 zsKnight and _Demo_. DSP1 emulator code (c) Copyright 1998 Ivar, _Demo_ and Gary Henderson. all copies and any derived work. charging money for Snes9x or software derived from Snes9x.